Room Stickers - illustration of the moon and stars to bring a touch of the night to your home. 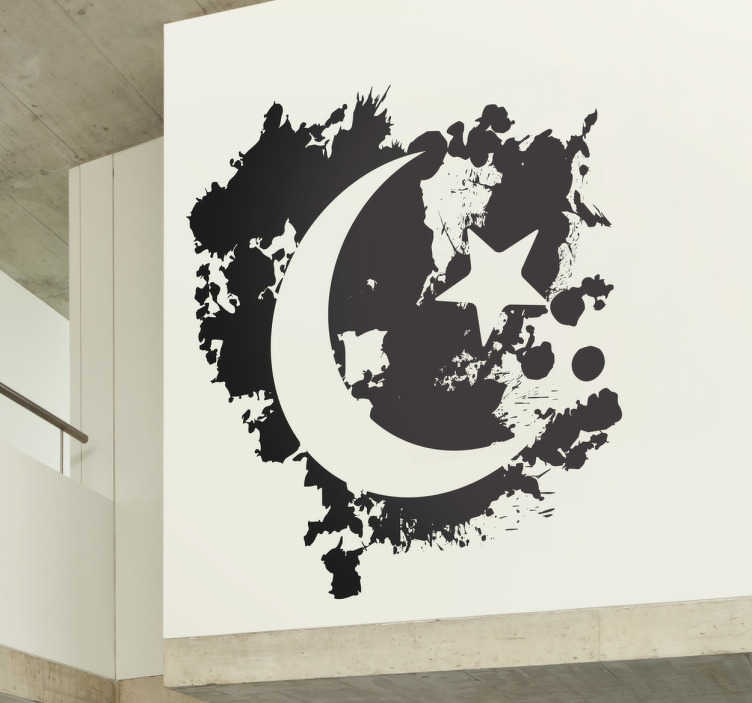 This decal is suitable for walls or windows. Original and simple designs to style and decorate your home.